Marisol's journey started with a small miracle. Born in war-torn El Salvador during the Salvadorian Civil War, Marisol might not have survived if she had not been rescued by a nun who worked at a local orphanage. Marisol's life truly changed when a young couple adopted her and brought her home to Baltimore. Growing up in Baltimore County, Marisol's strong family and community relationships were so important. 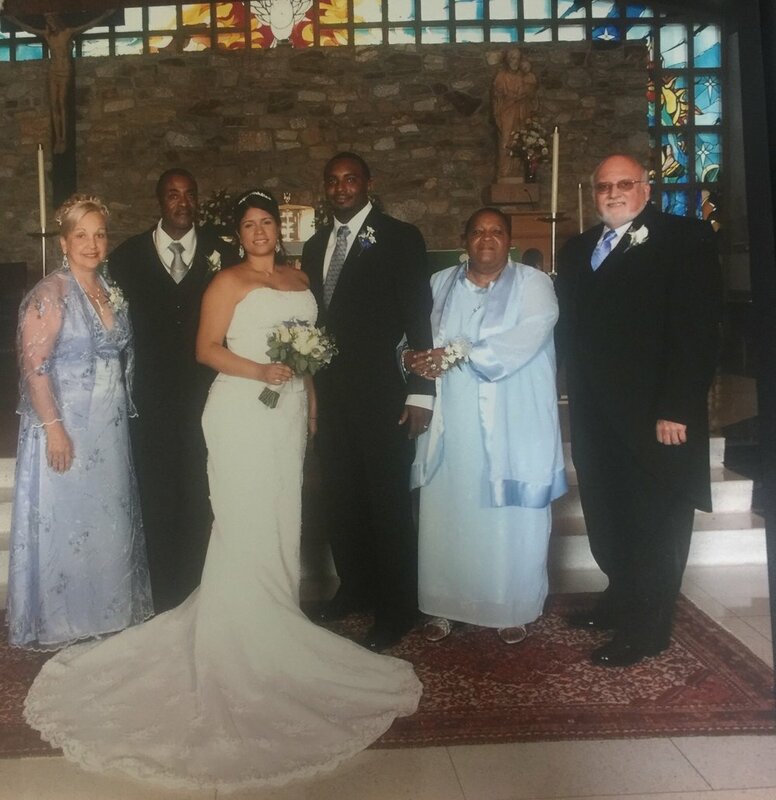 While attending Towson University, she reflected on how her parents, Jim and Margie, and so many others in her extended community ensured that she was able to have a healthy and happy childhood. Even though she was the only Latina in her world, she felt included in the community and blessed with the opportunity to succeed. When Marisol became a mother herself, her life changed again. As a mother, the importance of fighting for a better world where all people can achieve their potential took on a new urgency. She found that the challenge of running a business, a household, and staying involved in her community's civic life created a challenging work load, but one that she was ready to face each and every day. She found that the voices of women, persons of color, and First Generation Americans were often underrepresented or discounted. Today, Marisol lives in Pikesville with her husband Malwan and their four children, Antwan, Neveah, Nalani, and Nyleah. She's proud that all four children attend Baltimore County Public Schools in the Pikesville Area (Fort Garrison and Summit Park Elementary, and Pikesville Middle and High School). Marisol is especially inspired by her mother, who has always been courageous, determined, and a selfless fighter for what is right. As a young adult, Marisol reflected more seriously about how parents, teachers, and other people in her life had fought for her to have the same opportunities that are available to other Baltimore County residents. The more she thought about the trajectory of her life, from war-torn El Salvador to the campus of Towson University. She knew that a big focus of her life would be to listen to others and take action in ways that created pathways to opportunity and bridges between communities. Determined to begin giving back, Marisol began volunteering with Chara House, part of St. Vincent's Center, caring for infants born with HIV or AIDS, and the Druid Heights Community Center in Baltimore City. After college, Marisol got a job with State Farm Agent Scott Garvey. Building relationships came naturally to her, and the business offered her a genuine chance to help people. Scott Garvey became a mentor to her, recognizing natural leadership abilities that Marisol had not yet seen in herself. After four years, Garvey encouraged Marisol to pursue her goal of owning her own franchise. She was a participant in an early version of a program Garvey was developing to provide training and support to entrepreneurs to open their own franchises. This program was later formalized as the Agent Aspirant program. In 2008, the Johnson Insurance and Financial Service Team was born. Through her business, Marisol has created jobs for dozens of people from many different backgrounds. She's created an internship program at her business that provides skills training to high school aged job seekers. She's volunteered with the Youth Dreamers House with other members of the State Farm family. This summer, Marisol moved her business closer to her home in Pikesville. The relationships built within the Baltimore County business community have led Marisol to other roles, like serving as an advisory board for the Amigos of Baltimore County, where she's helped to create a network of providers that enable first generation Baltimore County residents to become productive and successful. Raised Catholic, Marisol has participated in interfaith discussions with her Jewish and Muslim neighbors. She's worked with CHAI to build bridges between the public schools and Jewish day schools, where there are opportunities to partner to improve outcomes for all students. Through all of these roles, Marisol listens, identifies the problem, and takes action to create opportunities for others and build bridges between communities. Most recently, Marisol served on the Baltimore County School Board, first appointed in 2013, and elected Vice-Chair in 2015. 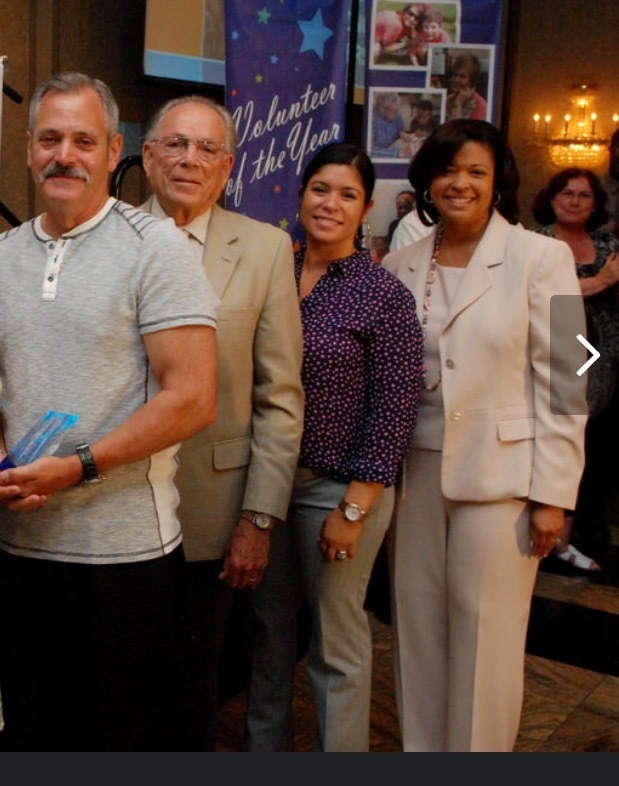 Prior to that, Marisol was an active leader in the Pikesville area parent-teacher associations. On the School Board, Marisol served as Vice-Chair of the Policy Review Committee and Chair of the Curriculum Committee. As a school board member, Marisol analyzed, amended, and passed County Schools' annual $1.3 billion Operating and Capital budget. While serving on the school board, one of Marisol's proudest accomplishments was the Baltimore County Public Schools' Equity Policy, the first such policy adopted by any public school system in Maryland. This policy ensures that students have the resources and environment they need to succeed, by using a lens of equity. Marisol has been a successful Baltimore County business owner for 9+ years, serving as the President of the Security-Woodlawn Business Association, and supporting other entrepreneurs through State Farm's Agent Aspirant program. Marisol is ready to serve the Second District because she's a leader, advocate, and public servant. As a mother and public school parent she knows that strong mothers make strong leaders.